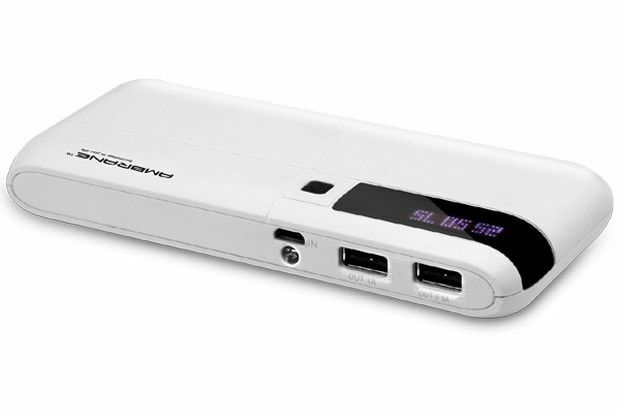 P-1100 is an easy to use safe & reliable power bank. Its trendy & refined design makes it perfect for travelling and outdoor activities. It has a Digital indicative LEDs panel which Shows Battery level in percentage. A built-in LED torch ensures there is light when it's needed. P-1100 with the capacity of 10000 mAh provides you seamless connectivity which keeps your smart devices charged for longer hours. P-1100 is fabricated by Samsung/LG/APB Li-ion cells, which provide better charging capacity with 10000 mAh. It can charge a 2500 mAh battery device within 3 to 4 hours. Heat-sensitive and temperature control mechanism ensures Li-ion batteries operate within a safe range. 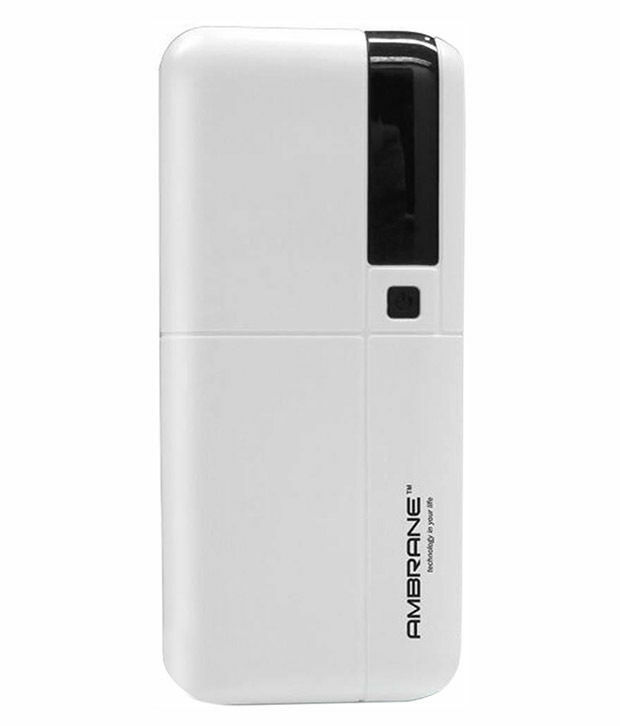 P-1100 has charging capability of 10000 mAh which can charge all smart devices which includes your smart watches, smart phones, tablets and media players. It operates with input of 5V/1A and dual output of 5V/1A and 5V/2.1A stipulations .